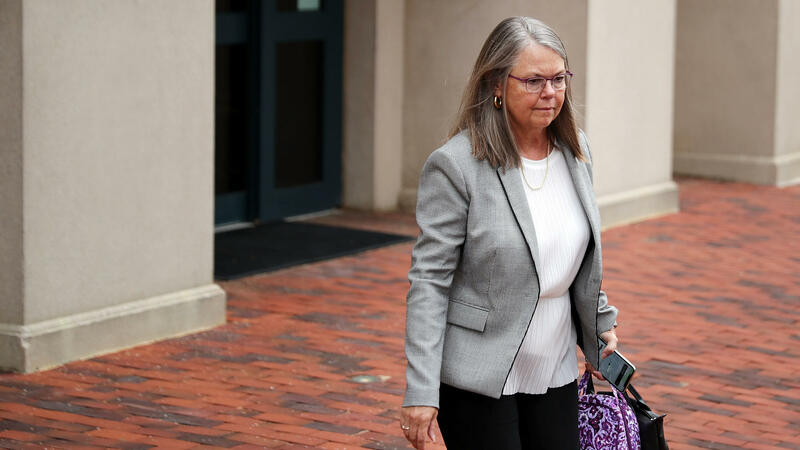 Accountant Cindy Laporta leaves the Justin W. Williams U.S. Attorney's Building at the conclusion of the fourth day of former Trump campaign chairman Paul Manafort's trial Friday in Alexandria, Va.
Paul Manafort, shown in June, is on trial in federal court on 18 counts of tax and bank fraud. Laporta testified that Manafort's then-deputy Rick Gates sent her backdated documents to try to qualify income as a loan and thereby reduce the amount of taxable income. They ultimately settled on the amount of $900,000, which Gates said would result in a tax bill that Manafort could afford, according to Laporta and documents presented by the government. Laporta said the move likely saved Manafort $400,000 to $500,000 in taxes. She said she prepared Manafort's tax return that year despite concerns that the information he and Gates provided was wrong. She said she didn't believe the loan existed, but that she went along with it anyway because Manafort was a longtime client. "I regret it," she told the jury. "We can't pick and choose what's a loan and what's income." Laporta was testifying under an immunity agreement. She acknowledged that she could have faced prosecution for her role in the scheme. 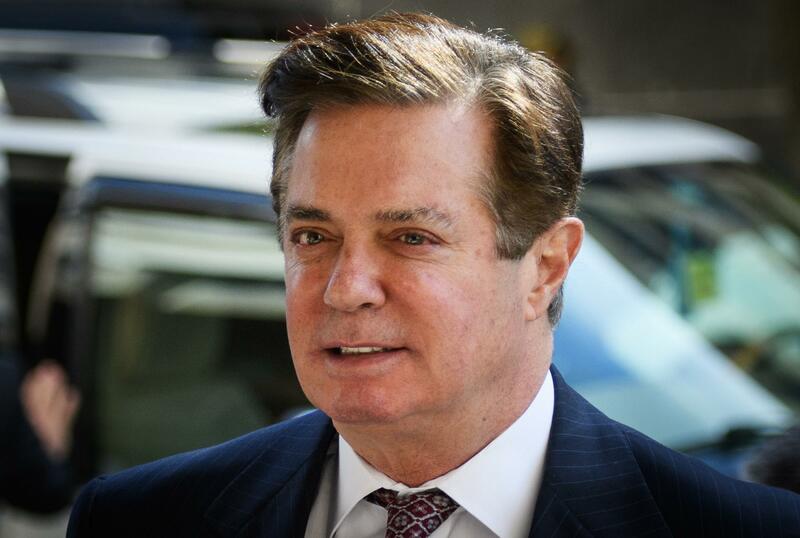 Manafort's trial is the first to make its way to jurors after indictments by special counsel Robert Mueller. Friday began with testimony from Ayliff, who handled Manafort's tax preparations before retiring and turning them over to Laporta. Ayliff testified that in the process of filing Manafort's tax returns, the former Trump campaign chairman had multiple opportunities to disclose foreign bank accounts but did not do so. "They never told us about any income that was deposited in foreign accounts," Ayliff said, adding that his accounting firm would want to know of such accounts "to make sure that income is being picked up and reported correctly." Among the 18 counts Manafort faces is the failure to report foreign bank accounts. Prosecutors say Manafort used the offshore bank accounts, based mainly in Cyprus, to purchase millions of dollars of goods and services directly so he could avoid paying taxes on the money he received for political consulting work he did in Ukraine. 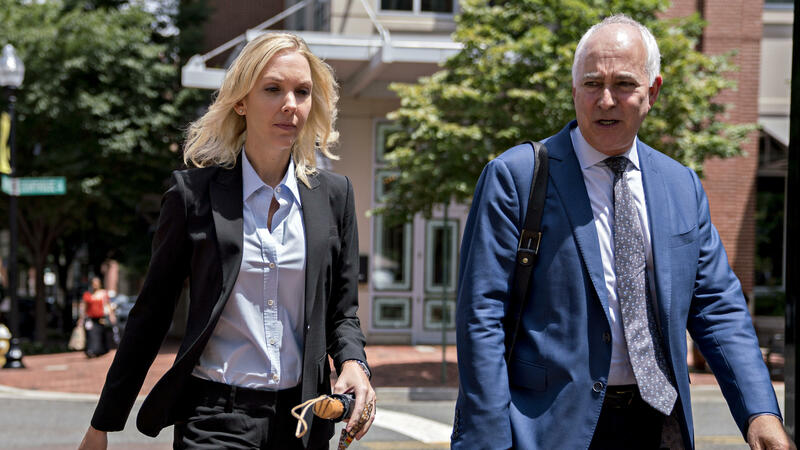 The testimony from Ayliff, Laporta and another bookkeeper who worked with Manafort, Heather Washkuhn, has cut into one of the defense's main arguments: that Manafort wasn't involved with his own finances at a granular level and that his former business partner Rick Gates is responsible for the bank and tax fraud. Ayliff described Gates as Manafort's partner and right-hand man, but when asked who was in charge in the relationship, he said, "Oh, Mr. Manafort." He also said Gates never asked him to hide information from Manafort and that the two men were often on calls together to discuss taxes. "I would say [Manafort] was very knowledgeable; he was very detail oriented," Washkuhn said Thursday. "He approved every penny of every thing we paid." Washkuhn also detailed how after Manafort's political consulting money from Ukraine stopped rolling in, around 2015, he and his company began piling up debt and financial woes. Prosecutors say this is when Manafort lied to banks to get loans to continue paying for the sort of luxury items witnesses detailed earlier in the week. Emails shown in court showed Washkuhn desperately trying to get Manafort to pay his bills — at one point warning that his company's health insurance plan was going to be canceled because the bill had not been paid. Washkuhn was also shown a financial document sent to a bank. She said it claimed Manafort's company brought in millions of dollars more in income than documents her company created. The trial resumes Monday afternoon when the defense will begin its cross-examination of Laporta.